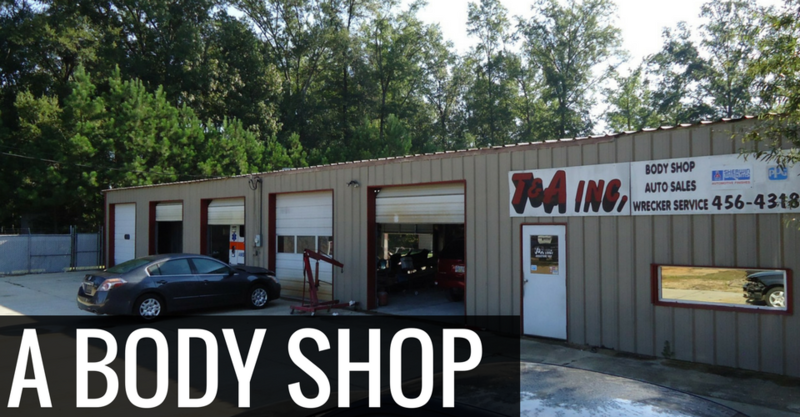 Here at T & A Body Shop you could say we are a jack-of-all-trades. We're not only a reliable body shop that can transform your ride, but we can also get to you when you need us most for towing and roadside assistance. And from time to time, we have used vehicles for sale! Have you recently wrecked your vehicle? To the point where you can hardly recognize it or even drive it safely? The situation may seem hopeless but don't worry. 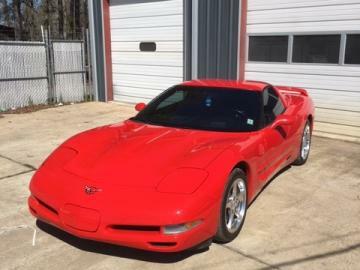 We can reverse the damage and make your ride look as good as the day you bought it! Some of our auto body repair services include full collision repair work and custom paint jobs you are sure to love! If you have found yourself stranded on the side of the road, don't panic. We will be there in no time! 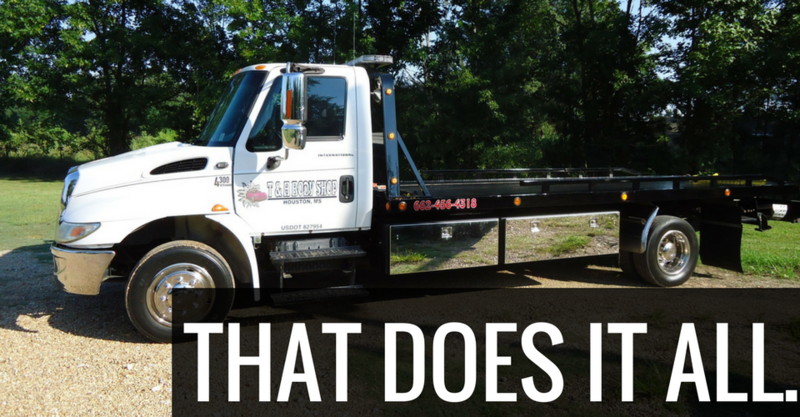 Whether you have been in an automobile accident or you have just ran out of gas, our guys will be there to provide 24/7 towing and roadside assistance you can count on day or night!